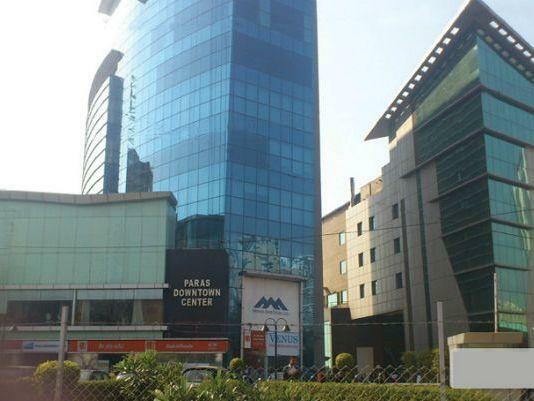 Pre Leased Office Space measuring 9052 sq ft is available for sale in Paras Downtown Center on Golf Course Road Gurgaon. Paras Buildtech India Pvt Ltd has completely changed the perception of the people towards real estate by executing projects with unmatched architecture. 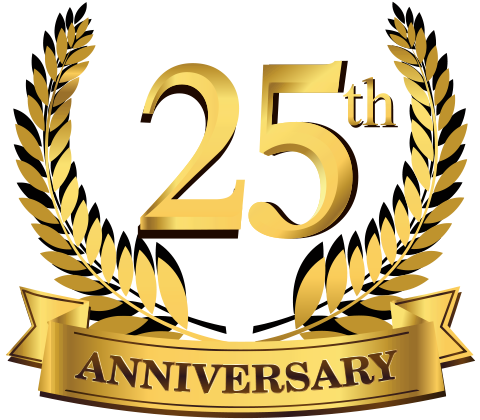 The company has become a renowned name in the real estate sector owing to its quality in construction and strong commitment towards client satisfaction. 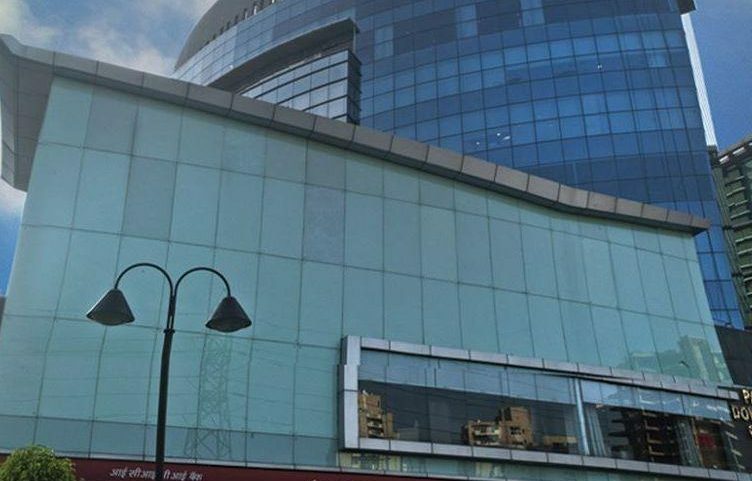 Paras Buildtech has completely dedicated itself to the development of commercial, residential, retail and mixed-use projects across Northern India. 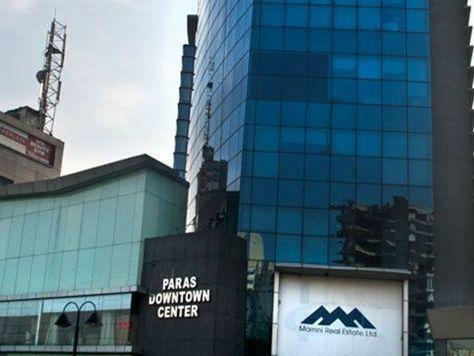 Paras Downtown Center is the commercial project, which is located at sector 53, Gurgaon.this project is located at the centre of the city, Golf Course Road. The project offers office spaces and retail spaces with the size area 650 sq ft. to 3000 sq. 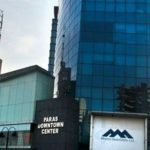 ft. Paras Downtown Center features distinguished architectural designs based on the latest concepts and designs setting an international standard. 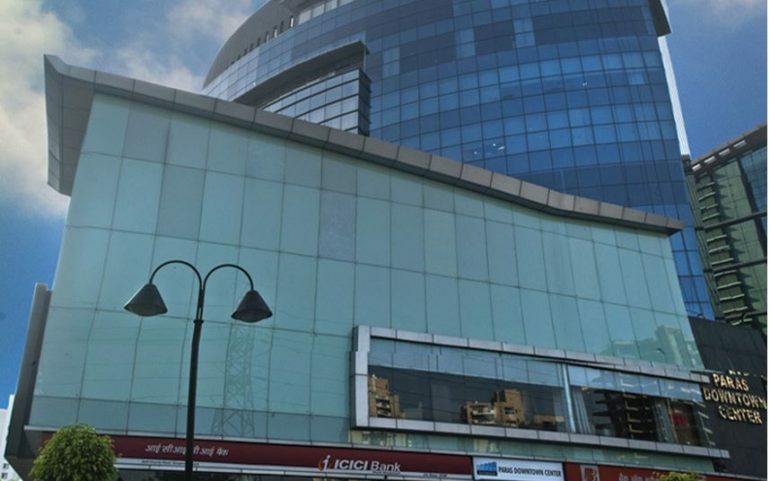 Gurgaon, is within 0.3 km of Sector 53-54 Rapid Metro Station and has good connectivity by road to all the major micro-markets of Gurgaon. 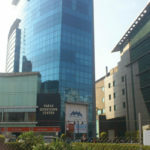 There are 5-star hotels as well as hospitals and malls within a 2 km radius. © 2018 Prithvi Estates, All Rights Reserved.